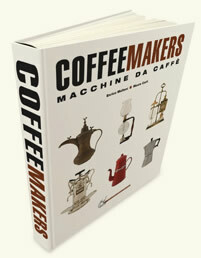 “A unique encyclopaedia of coffee makers packed with information: 2700 images, 2080 technical descriptions and countless texts split into various historical periods. 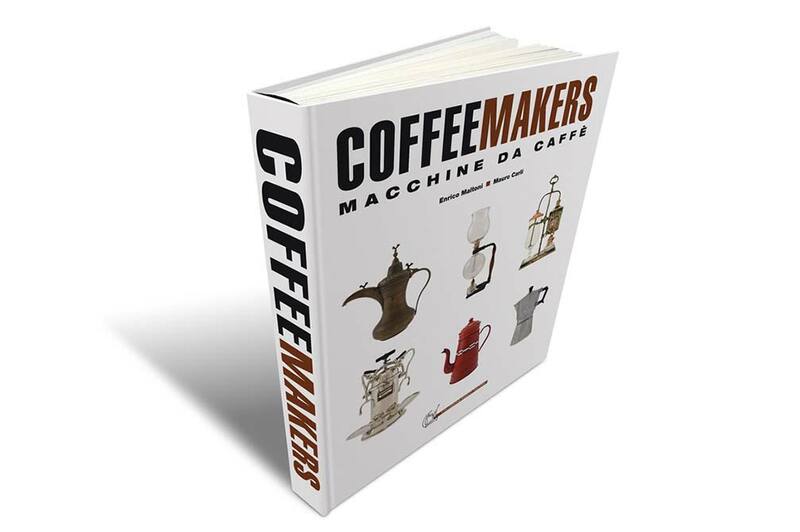 This book features all the different kinds of coffee makers produced to date, photographed in the homes of collectors from all over the world”. “Coffee Makers. I can identify with the title and, indeed, have always felt this way: that I am someone who makes coffee. 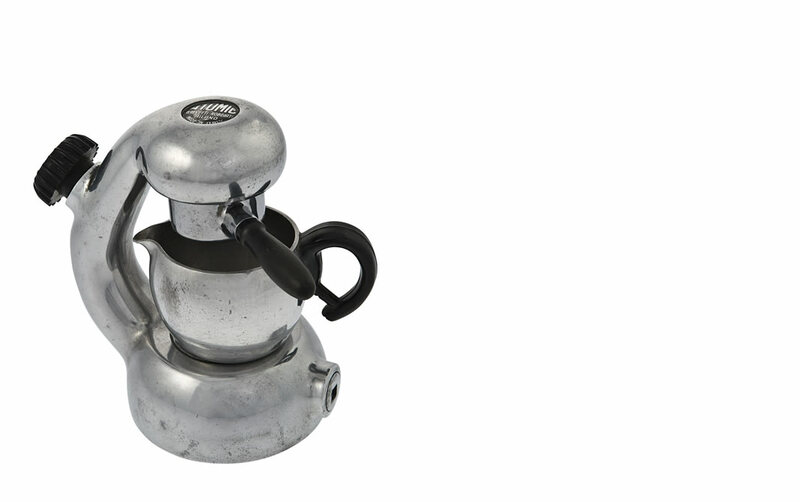 Just like a trusted coffeepot or a state-of-the-art or even futuristic espresso maker." Two years of in-depth research carried out all over the world discovering coffee makers, valuable machines photographed in the homes of the most important collectors. An encyclopaedia of thousands of images featuring original documents (patents, catalogues, manuals, advertising postcards, operating diagrams) and detailed technical captions, but also a pleasant read packed with anecdotes which have never been published before. Four hundred years of history, from the origins of coffee with its complicated ceremonials and simple equipment to today’s electric espresso machines. An exhaustive work for coffee lovers, which will also interest those who are just discovering the fascinating machines used for the daily ritual of coffee preparation. 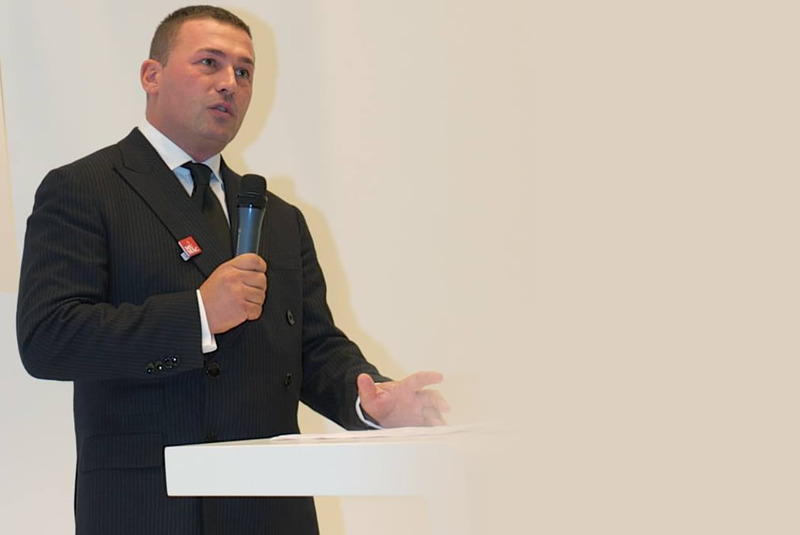 Enrico Maltoni was born in Forlì on 2nd December 1970. He lives and works in Verucchio (Rimini) Italy, and is an expert and collector of antique espresso coffee makers and old books on the subject. In 2001, he published Espresso made in Italy 1901-1962 which has been reprinted 3 times and 9000 copies sold. Enrico is the co-author of Il libro completo del caffè (De Agostini Editore, 2005). His contributions have also appeared in Il Caffè (Giunti Editore, 2009). In 2009, he wrote Faema Espresso 1945-2010. In 2012, Enrico inaugurated MUMAC, the Museum of Coffee-Making Machines, located in Binasco (Milan) in association with Gruppo Cimbali. 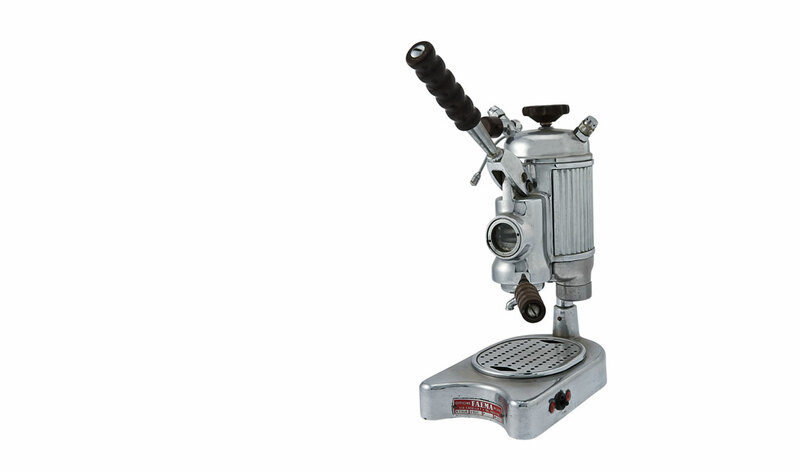 MUMAC is the most important museum in the world dedicated to the history and culture of espresso machines for coffee bars. Mauro Carli was born on 2nd December 1961 in Cecina, a small Italian coastal town in the province of Livorno, Tuscany, where he lives and works as a designer for the building industry. 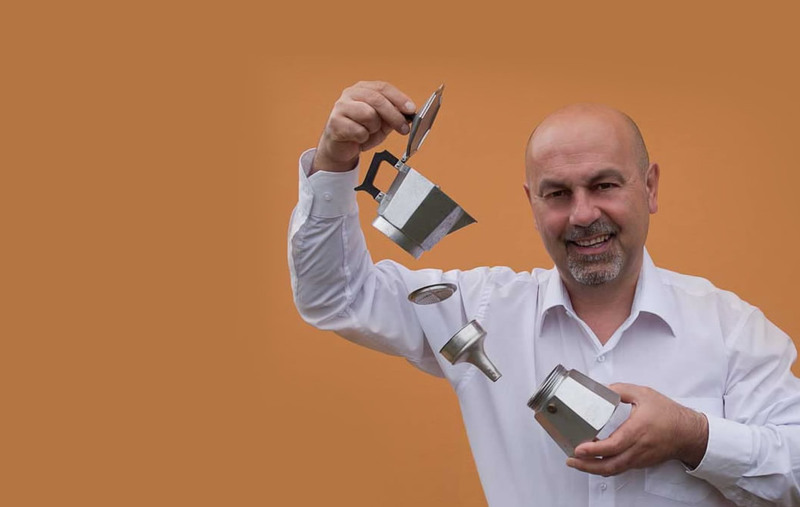 He has been collecting antique coffee machines for home use for over twenty years. His interest in industrial design and research – following his university studies at the Faculty of Architecture in Florence – has led him to combine collecting with the historiographic and iconographic study of patents and treatises on the topic, especially those published in the 19th century. In terms of historical completeness as regards the chronological order of the models and systems he has gathered together, Mauro’s collection should be considered among the most important and best qualified in the world.